Producers should consider a number of factors before deciding to terminate hay land to seed an annual crop. 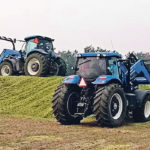 While spring termination of hay land is an option, producers need to consider a number of factors. 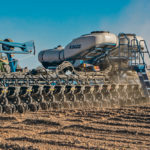 Since multiple tillage operations reduce soil moisture, the preferred method of establishing annual crops in spring-terminated stands is a herbicide application followed by direct seeding into sod. That means spring termination of hay land will delay seeding. “For herbicide applications to be effective, sufficient plant material must be present,” noted Cutts. Grasses should be at the three- to four-leaf stage, and legumes need to be actively growing to allow for good herbicide coverage. Another three to five days after the herbicide application is needed to allow thorough translocation into the plant. 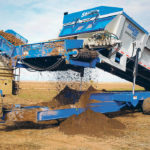 This will result in seeding delays of two to three weeks as compared to a fall-terminated stand. To control the forage species in the hay stand, a high rate of glyphosate — up to 720 grams of active ingredient per acre — should be applied. 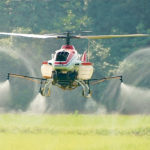 If regrowth of the forage species occurs after emergence of the annual crop, producers will need to determine if a suitable in-crop herbicide option exists. 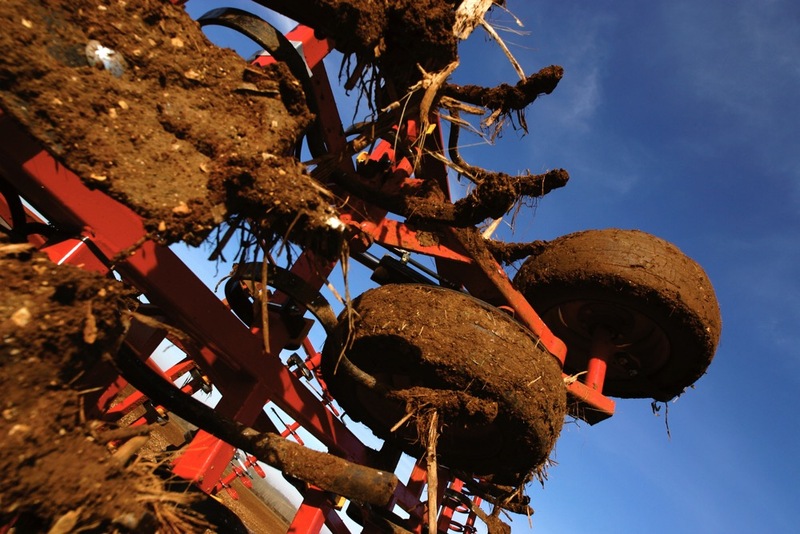 Evaluating the fertility of the soil is also important.